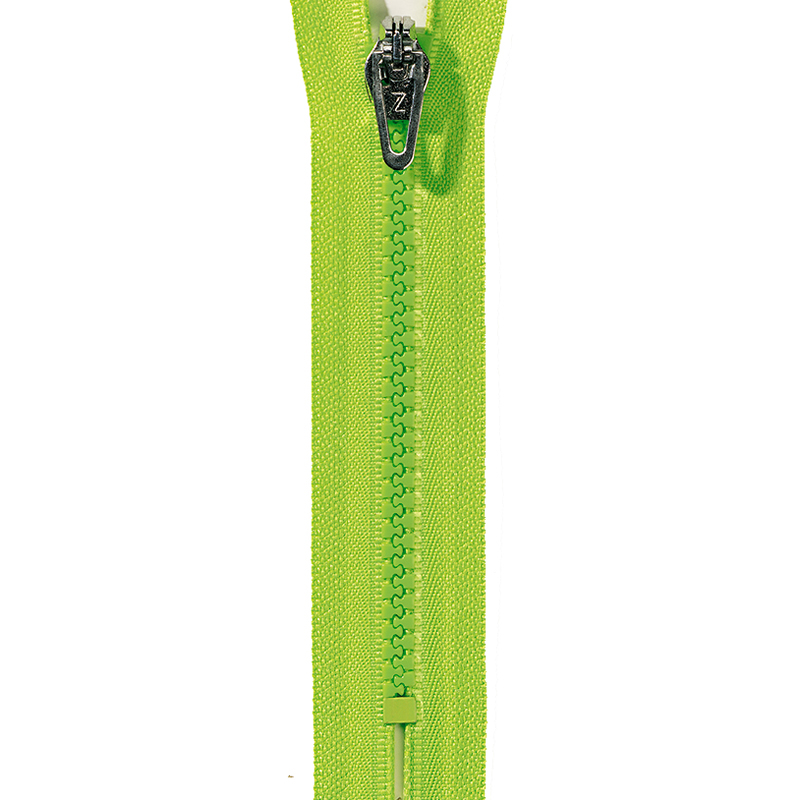 An innovative yet superbly simple product that solves the problem of a broken zipper in just a few seconds. © 2016 Fix-A-Zipper. All Rights Reserved.